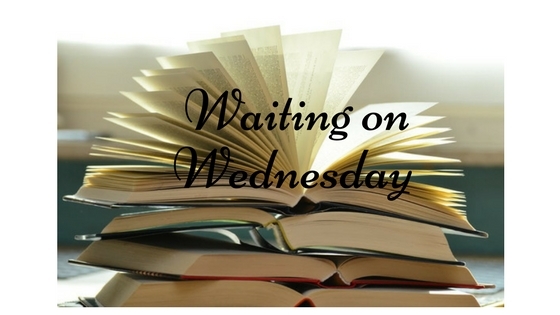 Waiting on Wednesday is a weekly meme hosted by Breaking the Spine that spotlights exciting upcoming releases that we can't wait to be released! "From Mallory Ortberg comes a collection of darkly mischievous stories based on classic fairy tales. Adapted from her beloved "Children's Stories Made Horrific" series, "The Merry Spinster" takes up the trademark wit that endeared Ortberg to readers of both The Toast and her best-selling debut Texts From Jane Eyre. The feature become among the most popular on the site, with each entry bringing in tens of thousands of views, as the stories proved a perfect vehicle for Ortberg’s eye for deconstruction and destabilization. 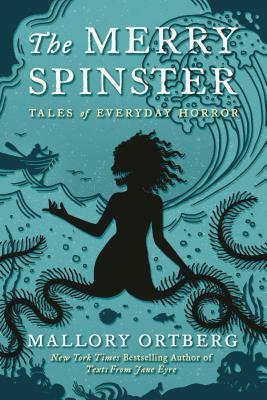 Sinister and inviting, familiar and alien all at the same time, The Merry Spinster updates traditional children's stories and fairy tales with elements of psychological horror, emotional clarity, and a keen sense of feminist mischief. Readers of The Toast will instantly recognize Ortberg's boisterous good humor and uber-nerd swagger: those new to Ortberg's oeuvre will delight in her unique spin on fiction, where something a bit mischievous and unsettling is always at work just beneath the surface. Unfalteringly faithful to its beloved source material, The Merry Spinster also illuminates the unsuspected, and frequently, alarming emotional complexities at play in the stories we tell ourselves, and each other, as we tuck ourselves in for the night. Bed time will never be the same." "Tales of Everyday Horror"... now that sounds interesting. I've never read any by Ortberg before, but this sounds super intriguing! "Kady, Ezra, Hanna, and Nik narrowly escaped with their lives from the attacks on Heimdall station and now find themselves crammed with 2,000 refugees on the container ship, Mao. With the jump station destroyed and their resources scarce, the only option is to return to Kerenza—but who knows what they'll find seven months after the invasion? With time running out, a final battle will be waged on land and in space, heros will fall, and hearts will be broken. " I am so excited for this to finally come out! I can't believe this trilogy is almost over, but I can't wait to see how it ends. Jay Kristoff and Amie Kaufman are a brilliant, wonderful team and these books have been amazing! What do you think about this upcoming release? What are your anticipated upcoming releases? The Merry Spinster looks pretty wild. I love that cover! 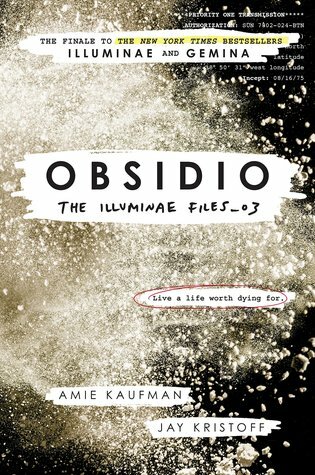 You've also just reminded me that I need to hurry up and read Gemina before Obsidio comes out. 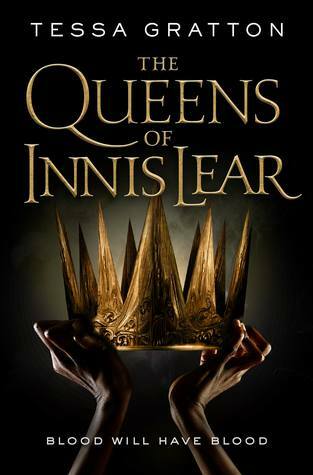 I would have read the trilogy but I really hate the format of writing chosen for it which is a pity!